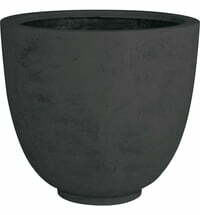 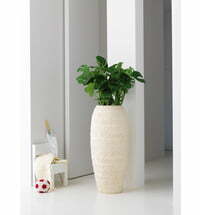 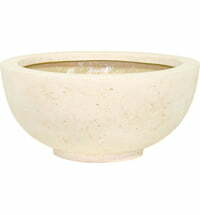 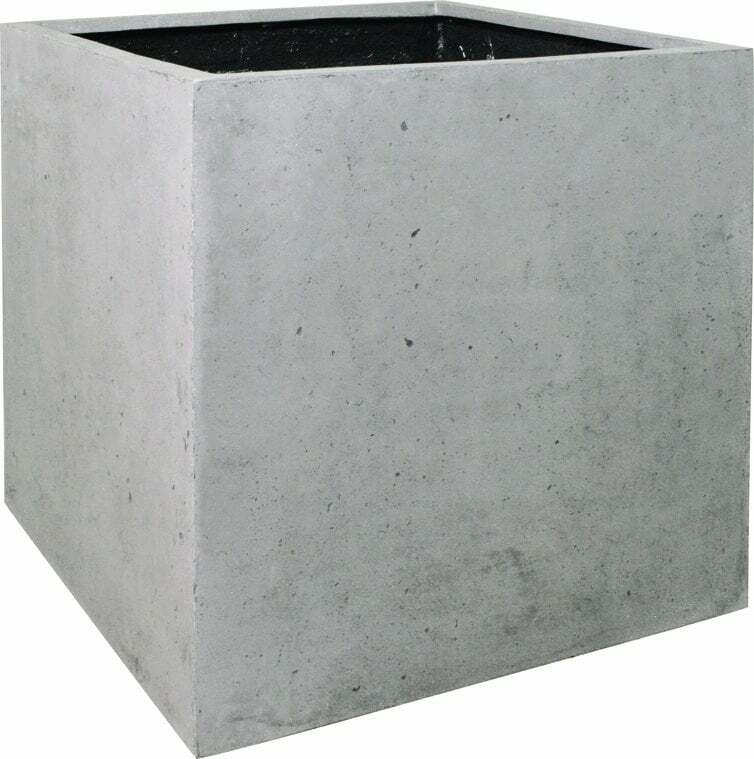 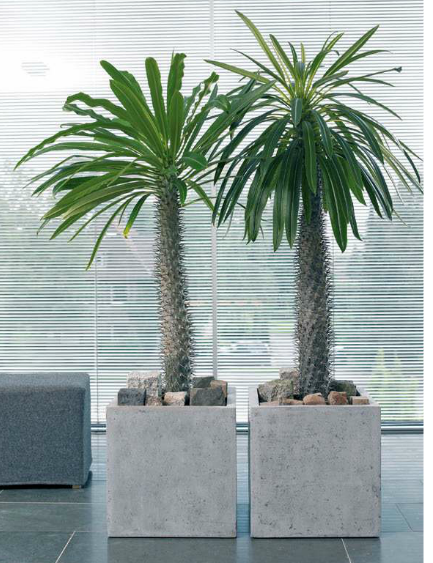 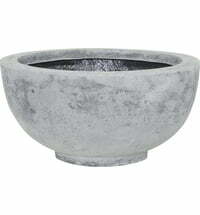 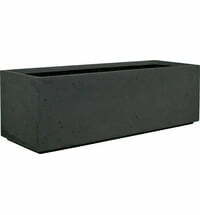 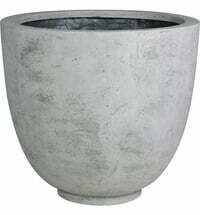 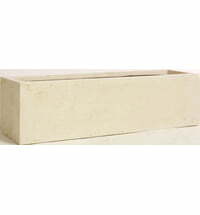 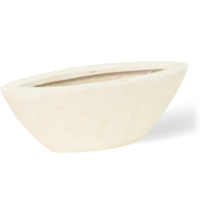 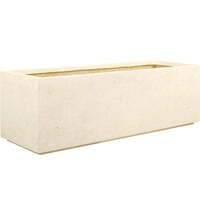 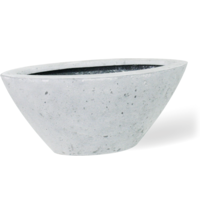 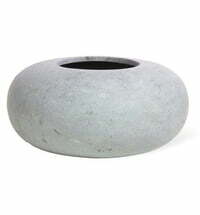 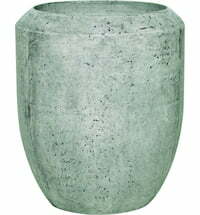 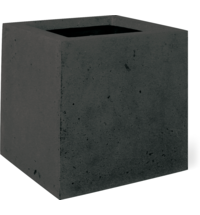 This beautiful planter by Fleur Ami is made from very light but robust PolyStone material. 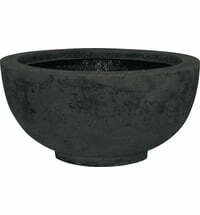 It is a great fit for indoor or outdoor use! 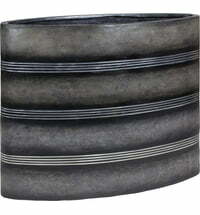 Tip: An inner liner is recommended.